Safewash Tech supplies leading brand pressure washers and power washers in Bridgeport, Bronx, Danbury, Farmingdale, Medford and Middletown. Pressure washers make tough cleaning jobs easier and can be used in wade range of cleaning applications. 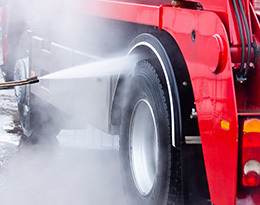 Pressure washers can be used for cleaning vehicles, boats, motorcycles, engines, undercarriages, surfaces, factory floors, oil stains and more. You can even use a pressure washer for light household cleaning such as wooden surfaces, decks, sidings, gutters, roofs, gazebos, BBQ grids, staircases, fences and so on. For certain applications such as cleaning wooden surfaces you may need to use a low-pressure nozzle to prevent stripping. Some pressure washers have all-in-one nozzles which means you can adjust pressure settings without changing nozzles. Pressure washing your fencing, exterior siding, garage door and other outdoor structures can make a huge difference to the appearance of your home. This type of pressure washer cleaning you may only need to do once in a blue moon. But when you need regular heavy-duty power washing, then you need the big guns in pressure washers. We are talking about pressure washers from manufacturers such as Karcher and Landa. Commercial pressure washers such as the Kärcher Professional HDS can be used for a huge variety of cleaning tasks. 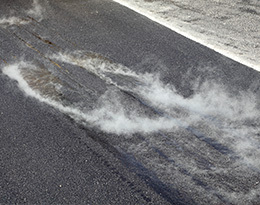 They can be used to clean engines, road deposits, driveways, runways, parts, equipment, floors, doors and more. Karcher and Landa power washers soak and blast away oil stains, grease marks and surface dirt with ease. 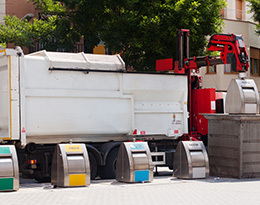 They can be used to clean hard surfaces such as brick, masonry, concrete and asphalt. 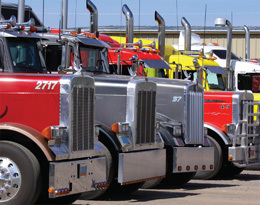 They can be used to clean vehicles, trucks, airplanes, factory floors, roads, sidewalks and so on. 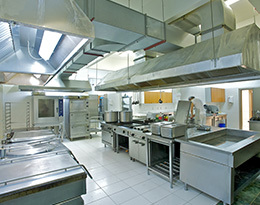 If you need serious cleaning whilst respecting the environment you should consider the Landa Ecos. This beast of a cleaning machine not only cleans tough places but has a waste water recovery and filtrations system, thereby reducing fresh water usage and cutting cleaning costs. 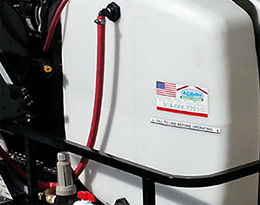 Bridgeport, Medford Pressure Washers from Safewash Tech are affordable and dependable. Contact us today for details on pressure washers.